Dr. Kahn’s Green Tea formula is concentrated with antioxidants and vitamins from green tea. 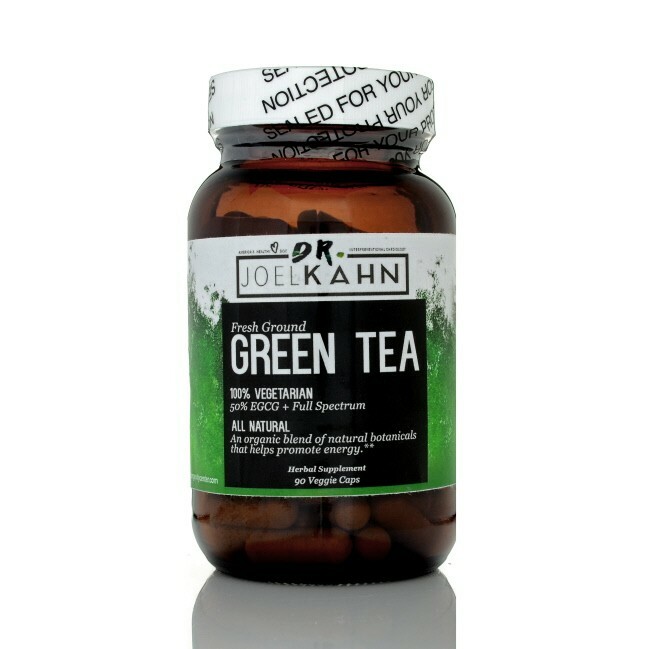 These capsules contain 50% EGCG (epigallocatechin gallate), which is a catechin that contains green tea’s antioxidant properties. 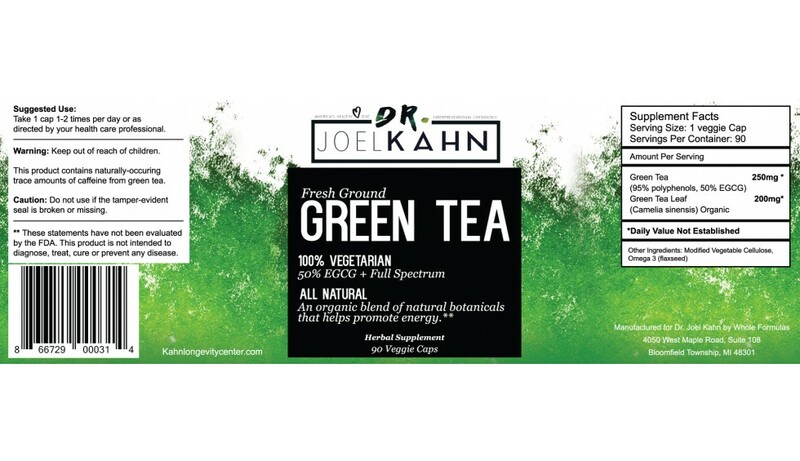 Dr. Kahn’s Green Tea is vegetarian, gluten-free and non GMO. Green tea and black tea are both derived from the camellia sinensis plant. However, the leaves of green tea are unoxidized, and therefore less processed, than black tea. This minimal processing allows green to to maintain its beneficial properties. Green tea contains L-theanine, an amino acid that is able to cross the blood-brain barrier and increase GABA (gamma-aminobutyric acid) activity. GABA, a neurotransmitter, helps to lower anxiety levels. Along with their antioxidant properties, the polyphenols in green tea may also provide antibacterial benefits. Oxidized LDL cholesterol levels are a precursor for cardiovascular disease. Green tea supports high antioxidant levels in the blood, which helps defend against oxidation of LDL cholesterol. Warnings: Do not take during pregnancy or while nursing. Keep out of reach of children. This product contains naturally-occurring trace amounts of caffeine from green tea. 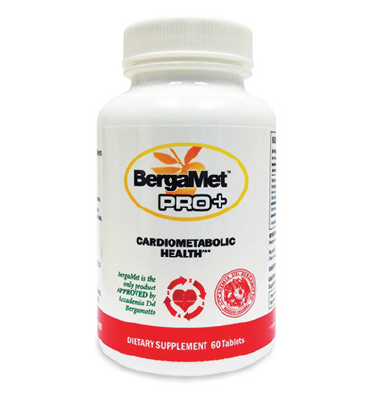 Suggested Use: Take 1 cap 1-2 times per day or as directed by your health care professional.